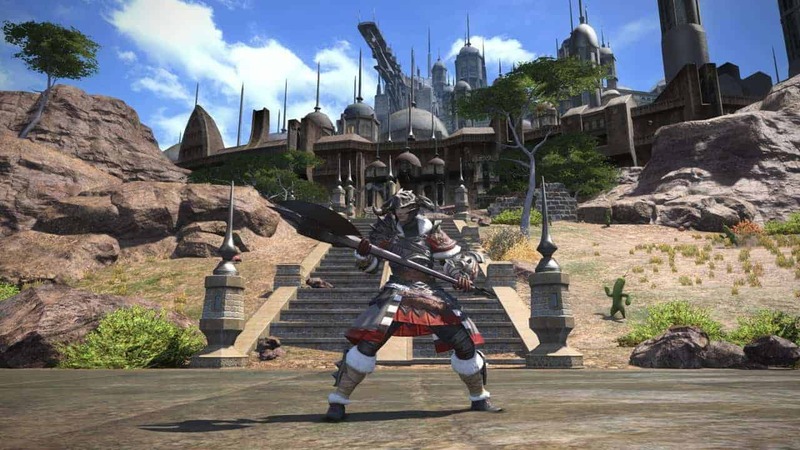 Square Enix recently announced a new edition to the FFXIV family with the release of the Final Fantasy XIV: A Realm Reborn Game of the Year edition, packed with exciting extras and free game time but it’s not good news for everybody. Those that enjoy the Eorzea experience on the PlayStation 3 and PlayStation 4 consoles have been left in the lurch as the FFXIV: GotY edition is only available to purchase on the PC – with no news mentioned of a potential console release. The announcement was made over the weekend but the official Square Enix store never included the option to purchase the Game of the Year edition. We’re still waiting for it to update but other popular video-game retail outlets have also yet to stock the game. During the recent Final Fantasy XIV London Fan Festival the developers teased details on classes expected to arrive in the first expansion, Heavensward, with the Dark Knight confirmed and the Gunner/Musketeer to be rumored.